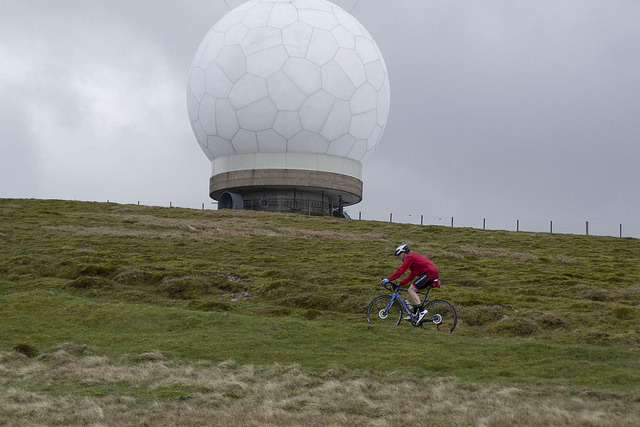 On 22nd May, Leadhills Estate was home to a unique cycling event called the Radar Ride. 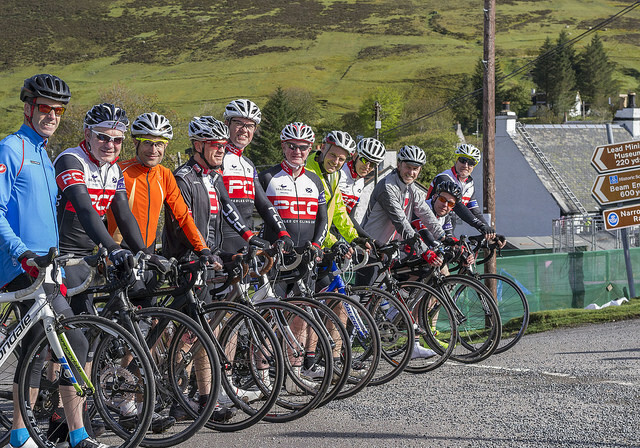 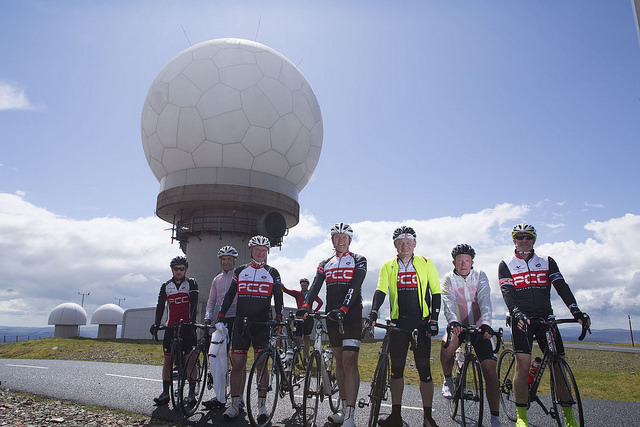 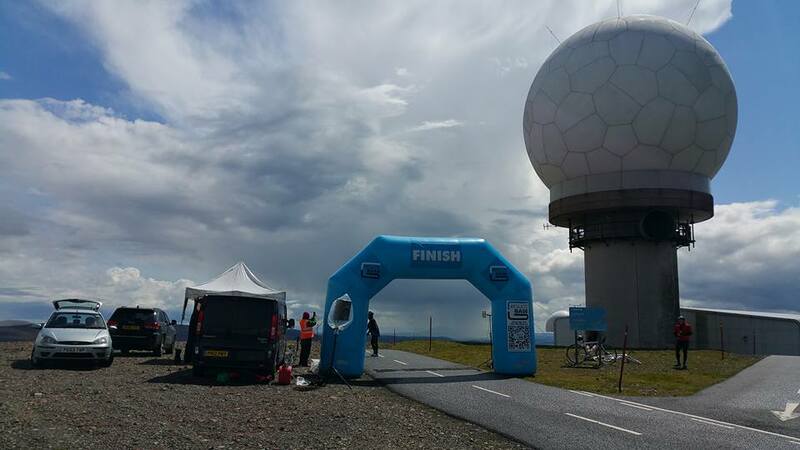 The event welcomed hundreds of competitors for the challenging Radar Ride who all assembled in Wanlockhead – the remotest and highest ‘village depart’ on the UK calendar – to take on one of three routes; 40, 70 or 105 miles. 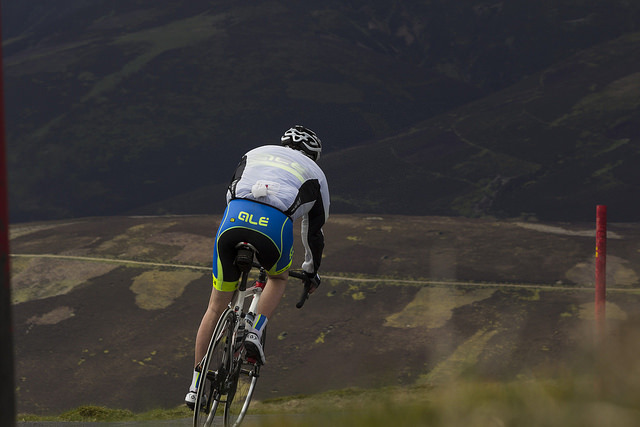 All options included the 6-mile climb of the Dalveen Pass as well as the long haul to the summit finish.